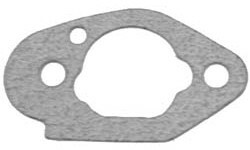 CARBURETOR GASKET REPLACES HONDA 16228-ZL8-000. 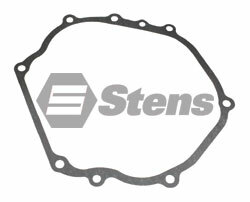 Fits Most GXV135 and GXV160. 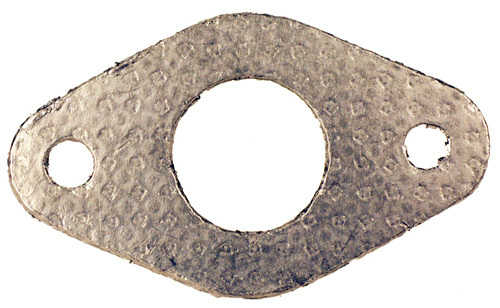 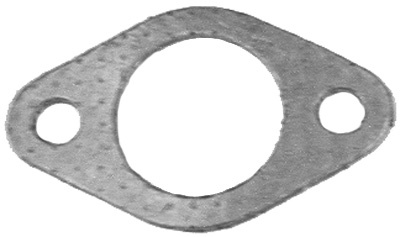 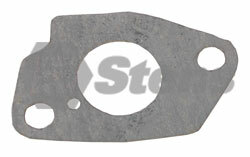 Insulator Gasket Replaces Honda 16212-ZL8-000. 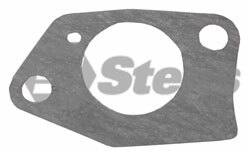 Used on Models GXV135 and GXV160. 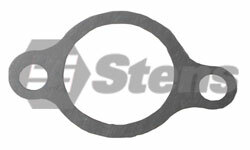 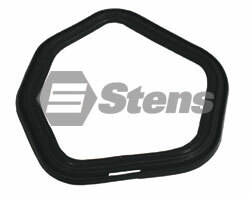 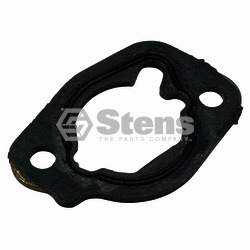 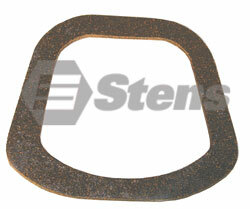 Intake Gasket Replaces Honda 16221-883-800. 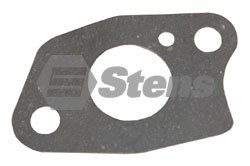 Used On Models GXV135 and GXV160. 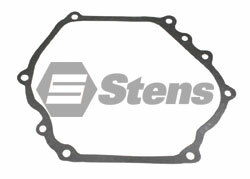 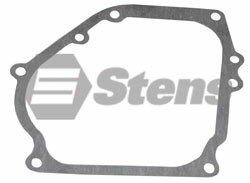 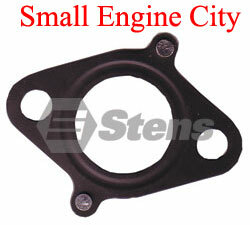 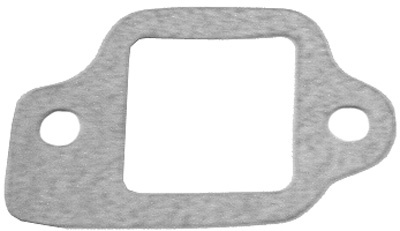 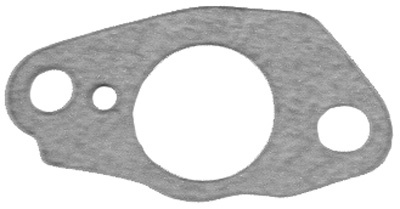 Exaust Gasket For Honda Replaces HONDA 18381-ZE6-820. 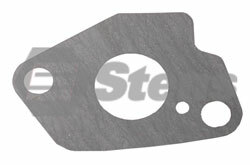 Used On GXV120, GXV140 and GXV160 Models.